There's no doubt about it; the website is today's ultimate marketing tool. 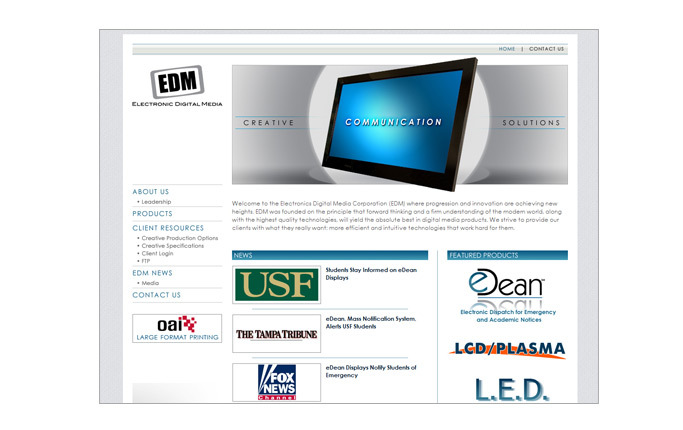 At ACF Consulting, we want you to discover what a powerful tool it is by offering Tampa's best web site design. Just because the expression tells us not to judge a book by its cover, doesn't mean anyone is listening. In today's business world, your website is your storefront, and your best chance of hooking potential clients is to convey a sense of quality and professionalism. 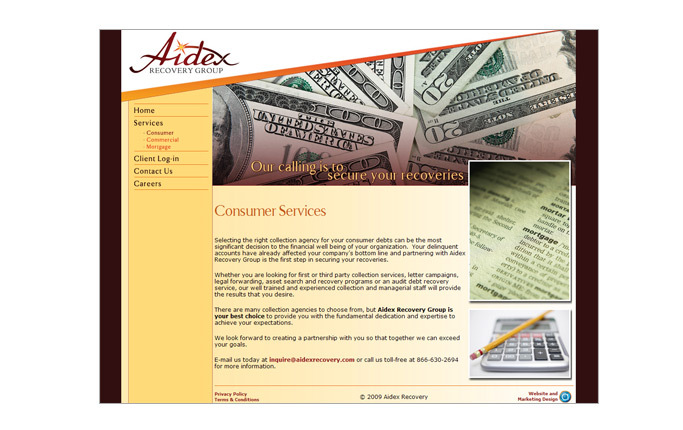 ACF Consulting is Tampa's premier web site design team, and we have the experience and expertise that is necessary to provide you with more customer interest than you could have ever imagined! 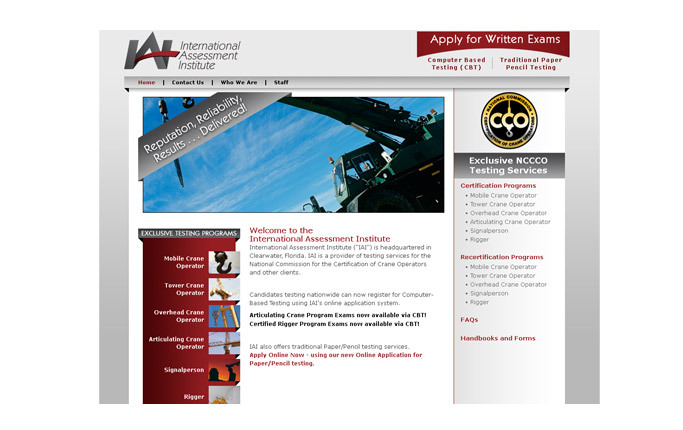 At ACF Consulting, we want to offer you the highest quality web site design Tampa has to offer. 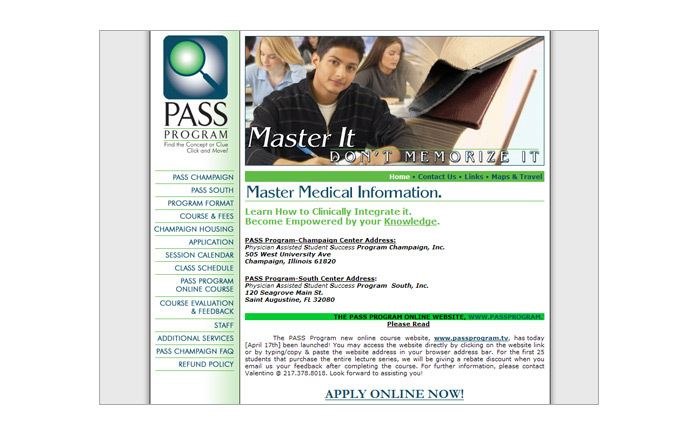 We will work with you, getting to know your needs and ensuring your web site design is the best available in Tampa. 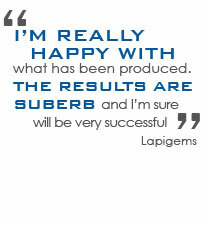 We have a dedicated team of experts with experience that ranges across every aspect of web site design. 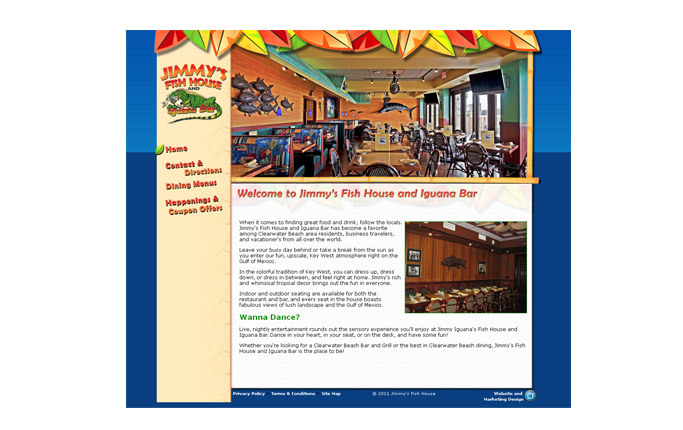 Rest assured, we have the expertise, creativity, and ingenuity to make your web site design Tampa's most effective and professional. 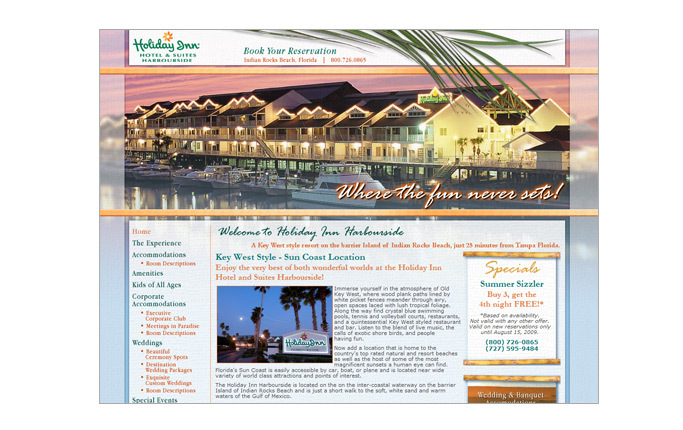 Fully customizable solutions along with impeccable customer service is what makes us Tampa's best web site designers.